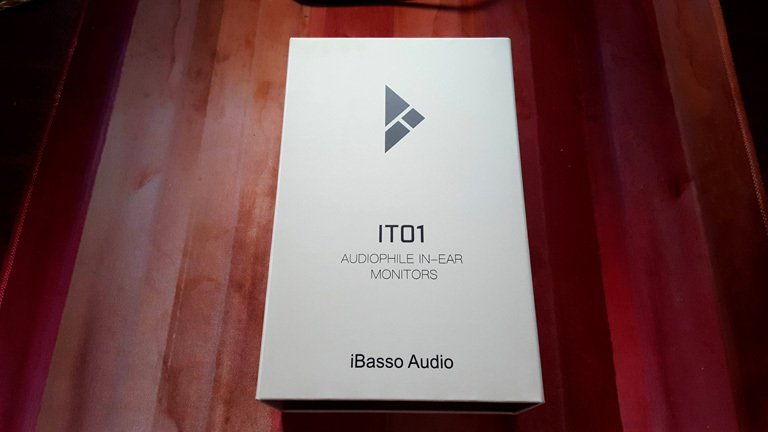 iBasso provided the IT01 free of charge for the purpose of my honest review, for good or ill. 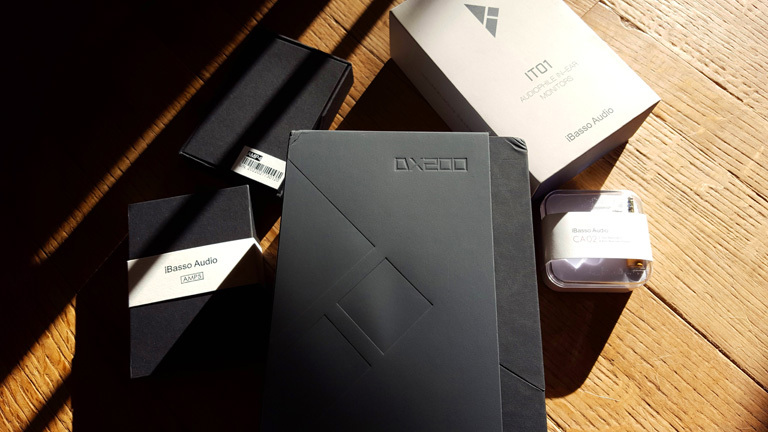 I contacted iBasso because I had seen a photo of an early build for their IT04 in-ear monitor. Wood. Lots of wood. You know how Pinky likes that. So I thought I should strike up a dialog as soon as possible. But of course, that release was still a ways off. 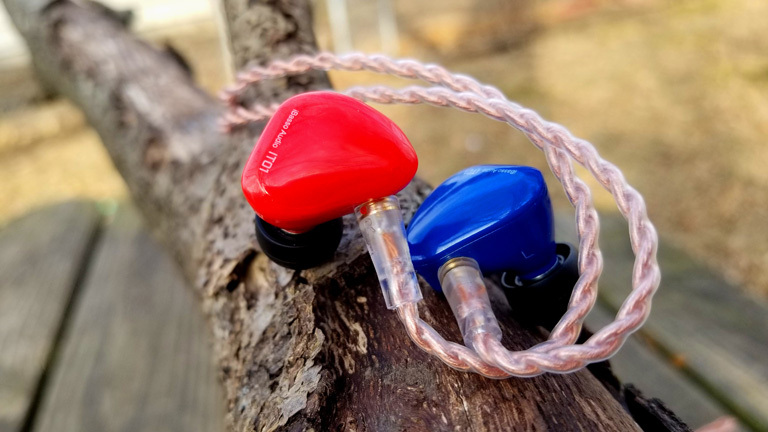 Paul Hu of iBasso suggested I try their new entry-level IEM, the IT01, and maybe the DX200, if I was into reviewing DAPs. hoho! Boy am I! In a snap of the finger, this lot arrived on my doorstep. iBasso put in some serious effort in creating something no sane person would call “Just a Dynamic Driver.” 1 Tesla magnetic flux magnet. Dual Helmholtz Resonator driver. Multi-layered 5µm Graphene Diaphragm… I don’t know what it all means, but goddamn, it sure sounds exciting. And not to give anything away, but I believe some of the hype. This thing does not perform like you’d expect. The IT01 is kind of large for a single-driver product, but it fits my ears very well. They go in comfortable, and remain that way for long sessions. They come with a few different tips, but I tend to neglect stock provisions and just throw on my standards, the JVC Spiral Dots. They worked a treat here, as always. What really sits you back in your chair is the cable. If they sold this cable as a $100 upgrade, I’d call that more than fair. It’s excellent! But they don’t. This is all stock, included in the whole package for $99. It is one of the most supple, ergonomically compliant wires I’ve ever owned. I’m not a huge fan of MMCX connectors, but this one is quite nice, and with zero noticeable microphonics, I can’t find anything to complain about. I heartily approve of this whole thing. how this would compare to AUDEO PFE 232? 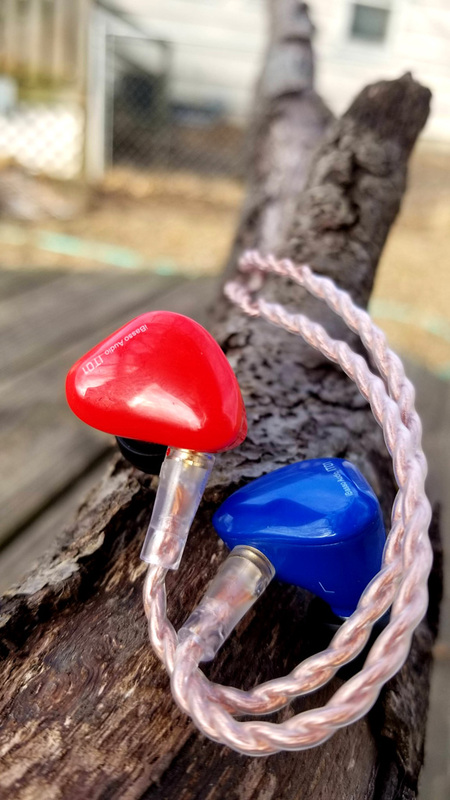 Hi, which size of the JVC spiral dots did you use on these headphones and do you think they were the best ear-tips that can be used for this headphone? 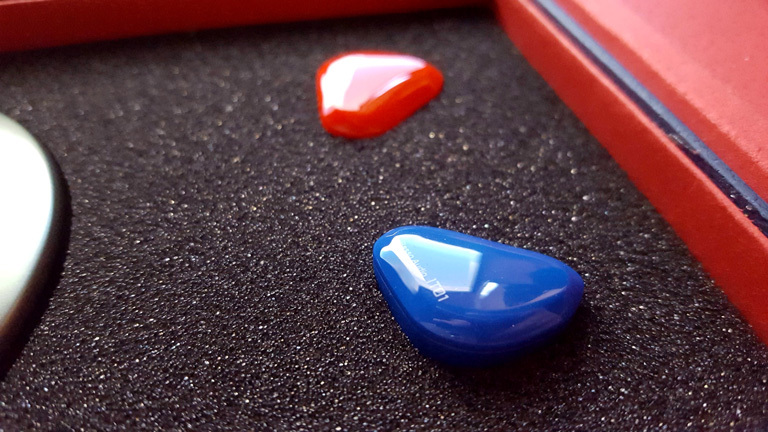 How do the spiral dots compare to comply foam tips? Great review. I’m having a hard time deciding over Oriveti New Primacy, TFZ King PRO and the it01? Obviously there is a price difference, but i can get the ONP for £150. I love my Brainwavz B400 for the smooth yet detailed sound. Very good separation and good space. I am looking for another more musical and “fun” set. A set with a bit more sparkle and sub bass rumble. 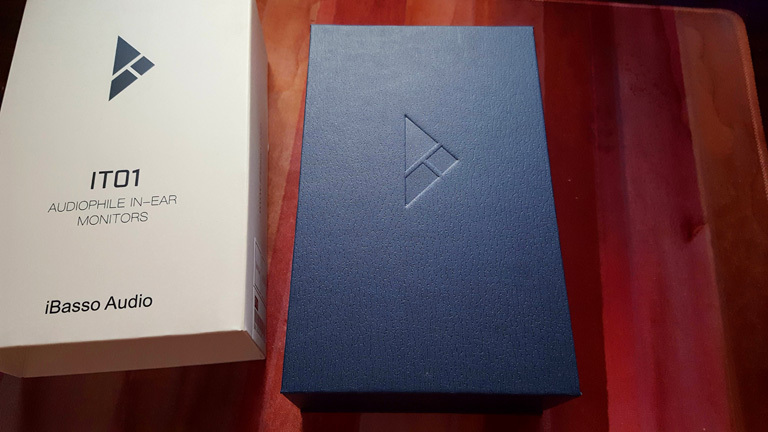 I have the LZA4 which is okay, but I’ve always felt they sound a bit disjointed and can sound a bit messy and i hate the fit. I’m not a fan of bright signatures, but the it01 does sound like it might have done the treble just right stopping just before being overly aggressive (I think?). Never liked the Dunu DN1000 for this reason. King PRO may be a bit much for me? ONP I’ve read very different reviews so it’s a confusing one to get a proper picture of? I have the TFZ Exclusive 3 on the way. I think the IT01 would be well worth your time. Seems to have everything you’re looking for. Can you compare this with Shozy Hibiki and Advanced Sound Model 3? I cannot. I have yet to hear those products. The Hibiki is thinner and brighter while the Model 3 is more natural and less aggressive. The Hibiki has a more midrange focussed sound, the Model 3 is more V-shaped. Hi Ryan, what about the IT01? I saw your review on TFZ King Pro and the IT01, but I’m still in a pickle on the two, since there are no demos on my area for these 2 products. I had a TFZ S2 and I’m really not confident with the build quality of the brand, and seeing the cable of TFZ King Pro, it seems like it’s the same with it. Trying to decide between these or the Magaosi K3 HD. Any thoughts? Or should I save my money and splash out on the Oriveti New Primacy? Is it worth tripple the Price? Is it worth triple the price? Surely I answered that through the whole body of the review. No, of course it’s not. I actually feel the IT01 sounds better than New Primacy. I have not heard the K3, so I can’t comment on that. Will it pair nicely with Hiby R6? How does it compare to the Vsonic GR07 bass edition? I currently own the Vsonic VSD3S and I’m looking to upgrade. I don’t own any Vsonics. Hi, I had the same problem, couldn’t find comparison of IT01 and GR07 BE. After reading many reviews I decided to buy IT01 because I couldn’t find proper fit with GR07. My first impressions are positive. Bass – IT01 have slightly more bass in quantity, quality is similar in both iem’s, mids – where the differences really starts, in GR07 vocals sound little distant while IT01 vocals sound kind of inside my head. Also mids in ibasso sound fuller and more musical. Treble – I feel like IT01 are more airy and have little bit more details, GR07 even though have less pronounced treble they are sibilant. Sound stage is definitely bigger in Ibasso. 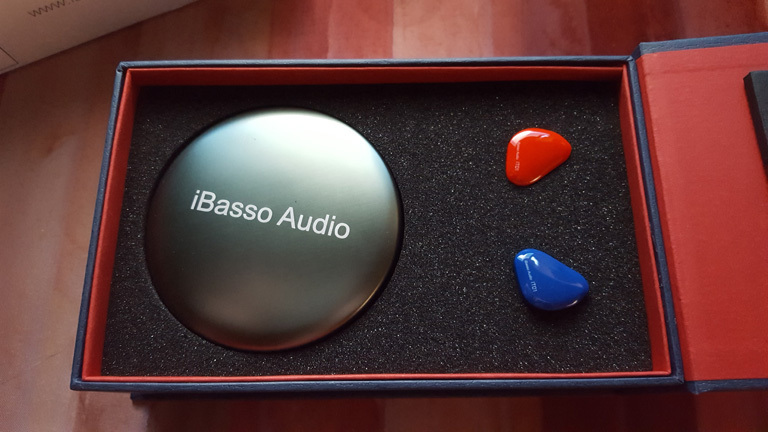 Overall to my ears ibasso wins in every category plus fitting my ears much better. 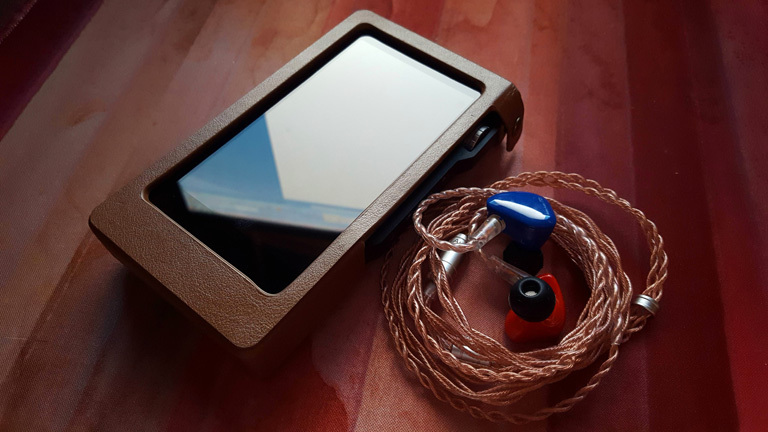 Would you make a good pair with the Cayin n3? I was just looking for a replacement for my oriveti basic, which I love, but I miss something more bright in the highs. Yes. The N3 is quite warm and smooth, and will give the IT01 extra musicality.